Whether you’re at home or away for Christmas, ensuring your home is safe should be the near the top of your priority list this festive period. As homes will be filled with expensive gifts, gadgets and more, December is a good opportunity for burglars. 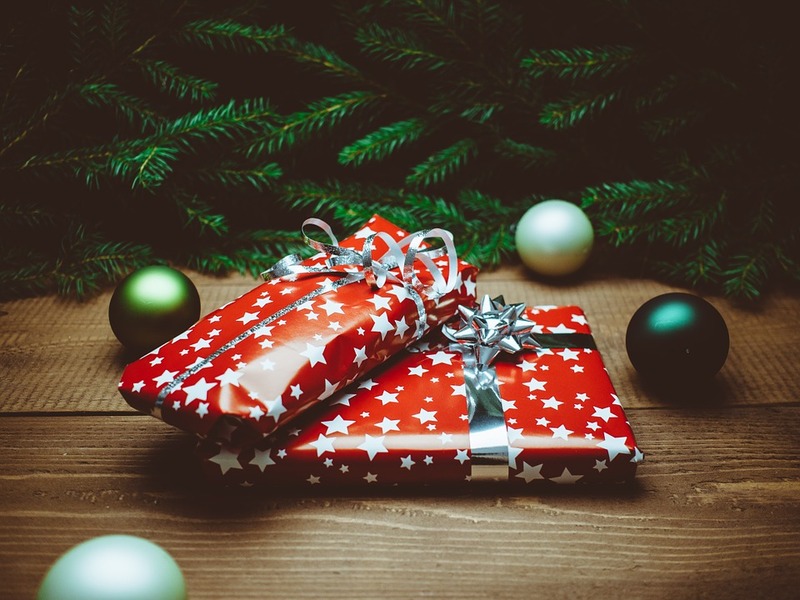 Research shows there is an increase in theft claims over the Christmas holidays, but that doesn’t mean there’s nothing you can do to help your own home though. So to make sure you step up your home security for Christmas, here are out top security tips! Burglars look for opportunities whether it’s an open window, or targeting items on display. By having your presents on clear view from someone looking in, then a criminal will be more inclined to breaking in. This is one of our most effective home security tips for keeping burglars away as an empty house is an easier target. You can make your house look lived in when you’re not there by turning on lights, opening and closing lights and asking a neighbour to keep an eye on your property. It is a good idea to inspect the quality of your front and back door to ensure that they are operating well. As one of our essential home security tips, mortice locks can be easy to install and are certainly worth the time to keep your home more protected. Getting to know your neighbours is one of the less obvious home security tips, but nevertheless is still important. You don’t have to be absolute best friends with your neighbour, but if you are on polite, friendly terms it will give you a chance to keep an eye out for each other and your belongings. With these helpful home security tips, you can enjoy Christmas to the fullest without any fears this December! For all of our home security features, please click here.